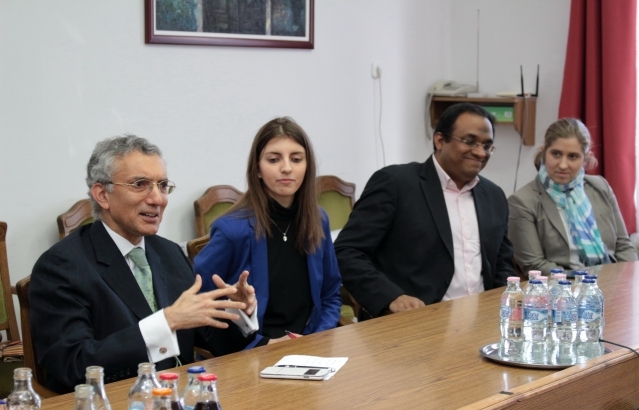 Mr.N.Venkataraman, Second Secretary & Head of Chancery represented Indian Embassy at the International Cultural Evening by Students of University of Szeged on 13 April. 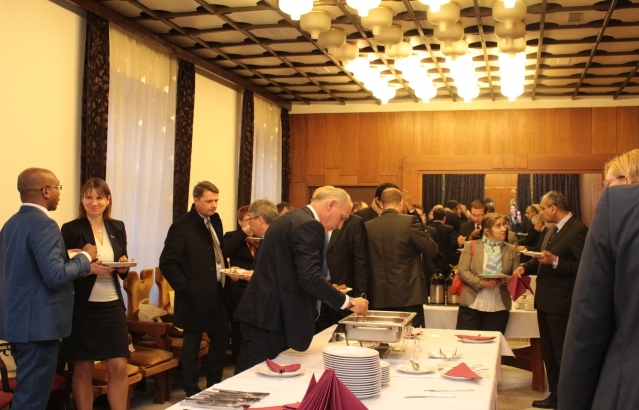 The celebration of World Hindi Day, विश्व हिंदी दिवस at Embassy of India, Hungary. 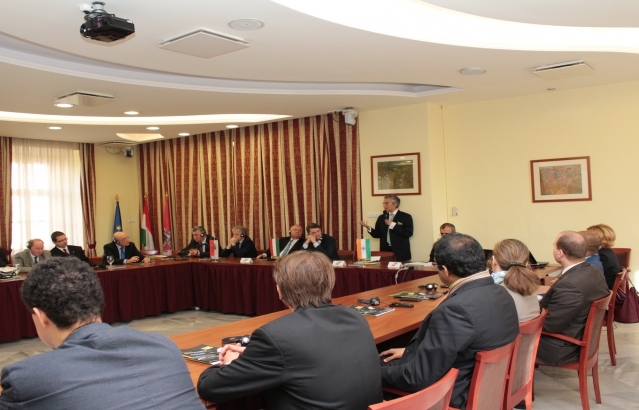 Ambassador Mr.Kumar Tuhin visited Antal Jozsef Knowledge Centre,Budapest on 28.03.2019. 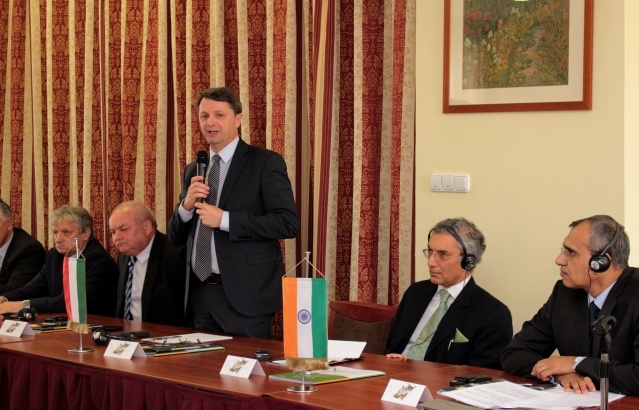 His Excellency Ambassador of India Shri Kumar Tuhin with his Spouse Ms Deepa Tuhin, Director ICC Ms Tanuja Shankar, myself with Mr Peter Cseresnyes, Honorable Minister of State for Parliamentary Affairs and Mr Sandor Denes, Honorable Mayor of Nagykanizsa before the Press Conference. 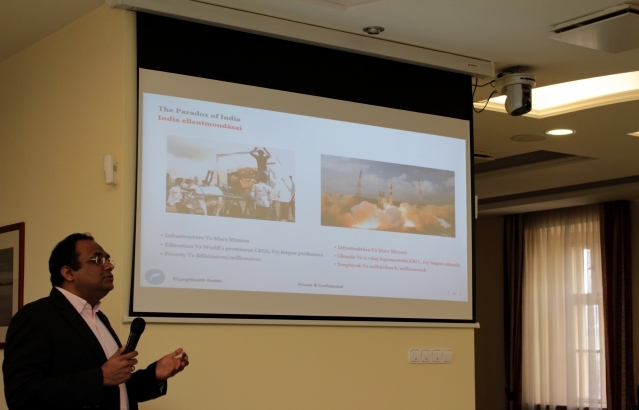 His Excellency Ambassador of India in Hungary Shri Kumar Tuhin inaugurated the New Building of Tech Mahindra office. H.E. 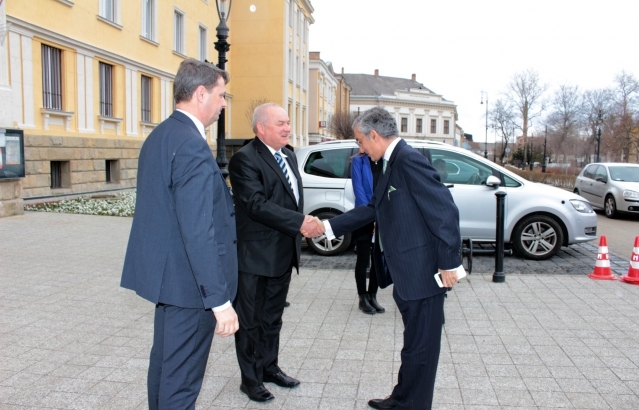 Mr Kumar Tuhin, Ambassador had official talks with Mr Laszlo Papp, Mayor of Debrecen on March 26, 2019. 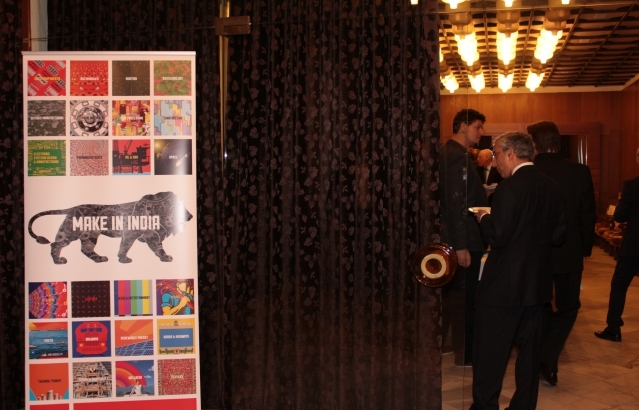 Embassy of India, Club celebrated Holi on Saturday, March 23 with much fun and frolic. H.E. 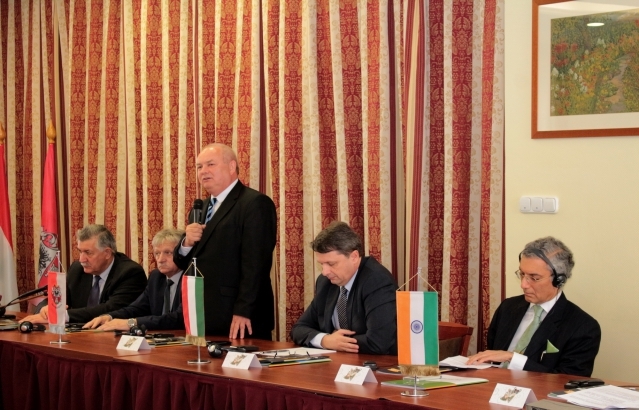 Mr Kumar Tuhin, Ambassador of India paid an official visit to Nagykanizsa on March 22, 2019. 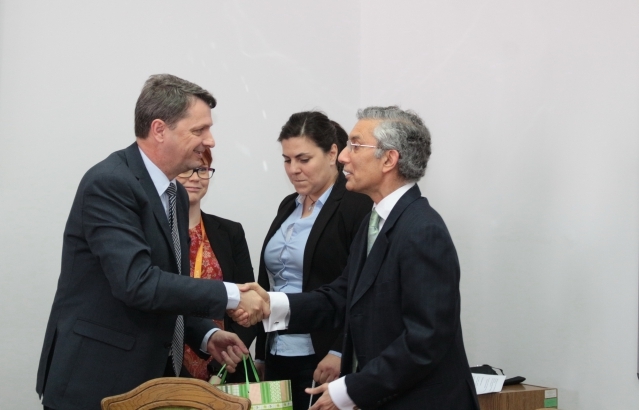 Ambassador met Dr Sandor Denes, Mayor and H.E. Mr Peter Cseresnyes, Minister of State at Mayor’s Office and discussed issues related to cultural and economic cooperation. Mr.N. 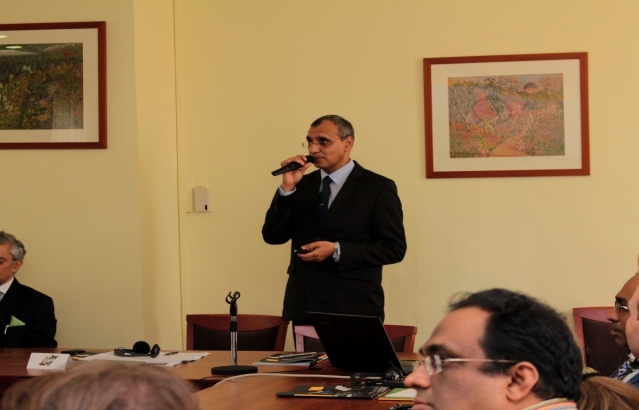 Venkataraman, Second Secretary & Head of Chancery represented the Embassy at celebration of Holi Festival on Godollo Campus of Szent Istvan University on 21 March'2019. 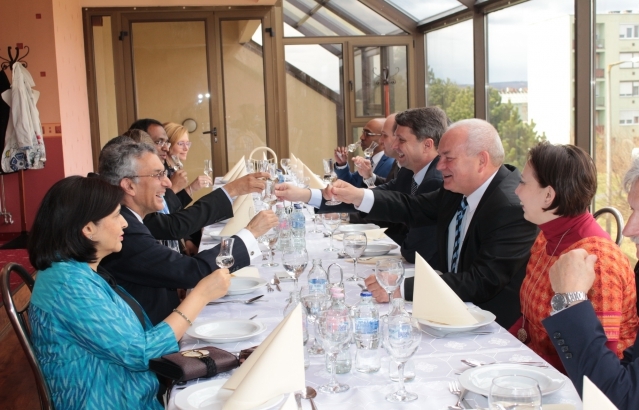 © 2018 Embassy of India, Budapest, Hungary. All Rights Reserved.